Camtrays are made of lightweight, high-impact fiberglass with reinforced edges. 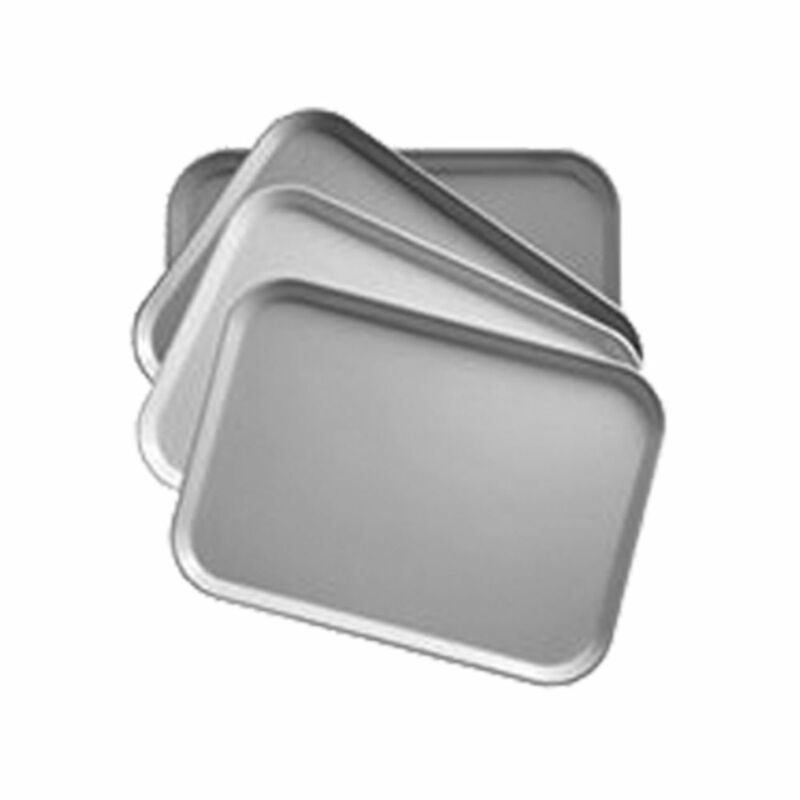 These NSF listed trays have Molded-in Dri-Stak separators that ensure even air flow between trays for quick drying. Eight stacking lugs keep trays stacked in place. These food trays are stain, odor and scratch resistant, and are backed by a five year prorated warranty against breakage. These trays can be personalized. The personalization is molded under a tough surface mat and resin to make it last. Camtrays are made of lightweight, high-impact fiberglass with reinforced edges. These NSF listed trays have Molded-in Dri-Stak separators that ensure even air flow between trays for quick drying. Eight stacking lugs keep trays stacked in place. 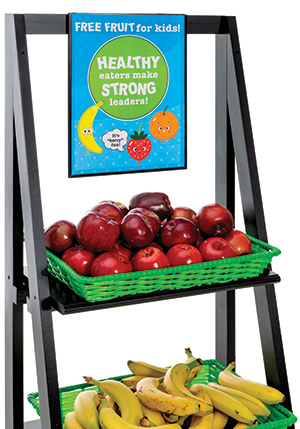 These food trays are stain, odor and scratch resistant, and are backed by a five year prorated warranty against breakage. These trays can be personalized. The personalization is molded under a tough surface mat and resin to make it last. The rectangular Camtrays are an industry standard. Use in restaurants, hotel room service, cafeterias, food courts, hospitals and schools.